The 1945 Warre is a legendary port from an exceptional year. These bottles were acquired from a close relative of the Symington family where they were well-cellared from original purchase. This colheita port from the rare 1940 Vintage is a beautiful and delicate Port of great quality. 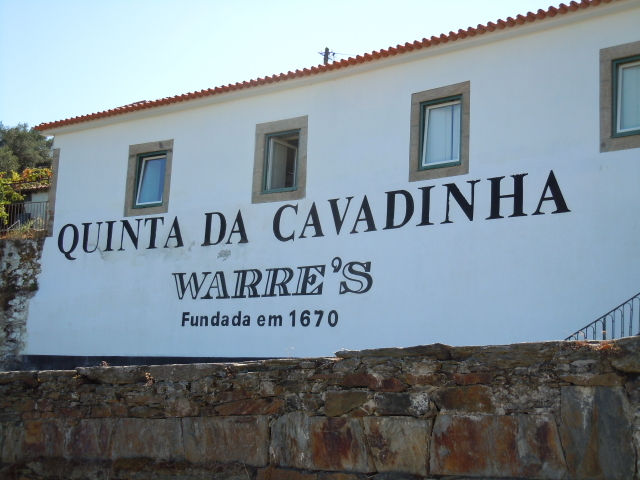 This amazing wine has been aged in seasoned oak casks in the Warre's stone walled cellars in Northern Portugal and has gained fine caramel and orange-peel flavours. Shipped for the Wine Society. 1934 is a rare vintage only shipped by 12 houses in small quantities. It is considered to be a very fine year equivalent to the great 1935 vintage and considered by some to be better. The declaration was small owing to the great depression at the time. Palish, rosy hue; spirity, liquorice bouquet; medium-sweet, assertive, lots of grip, high acidity. The Warre 1966 has a unique mineral-scented character that gives the port its own complexity and style. The 1966 is fully mature.